Technically speaking, the concept of inventory refers to goods that are available for resale to customers. However, inventory does not solely apply to business-related dealings. Academic institutions also make use of inventory for the upkeep and monitoring of their facilities and other types of properties. 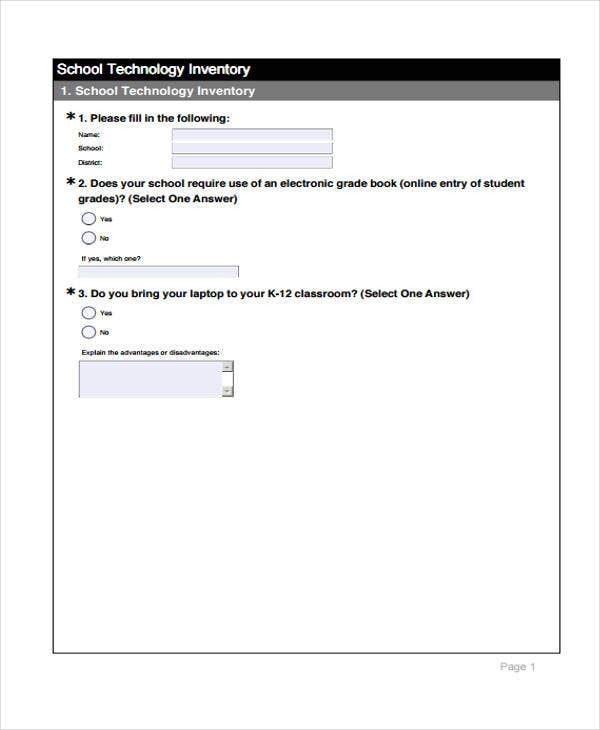 To help you improve the format and design of your school inventory, we have on this post 7+ school inventory templates and samples for your benefit. You can easily download them and customize their structure and content. Save your precious time and update your inventory system. 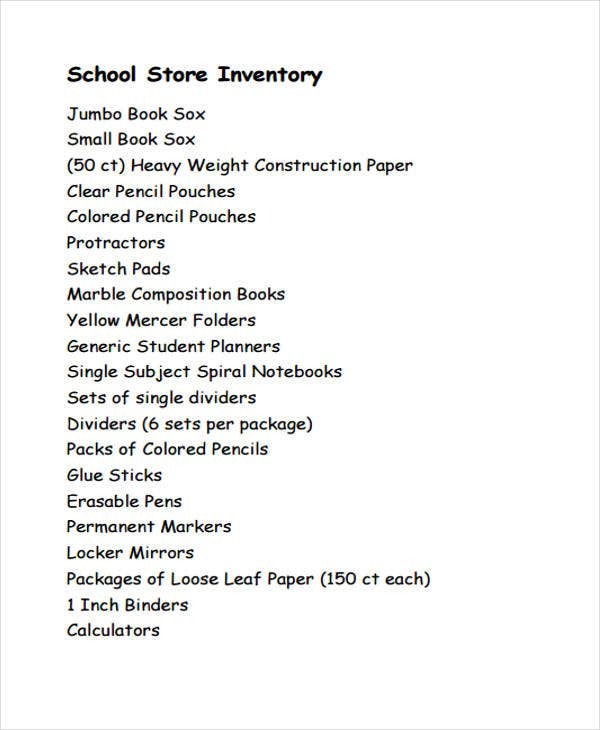 What are Included in a School Supply Inventory? The information that you indicate and store in your inventory depends on its overall purpose. This is why the format and structure of a school inventory vary considerably. The most common inventory that is made by schools is the school supply inventory. 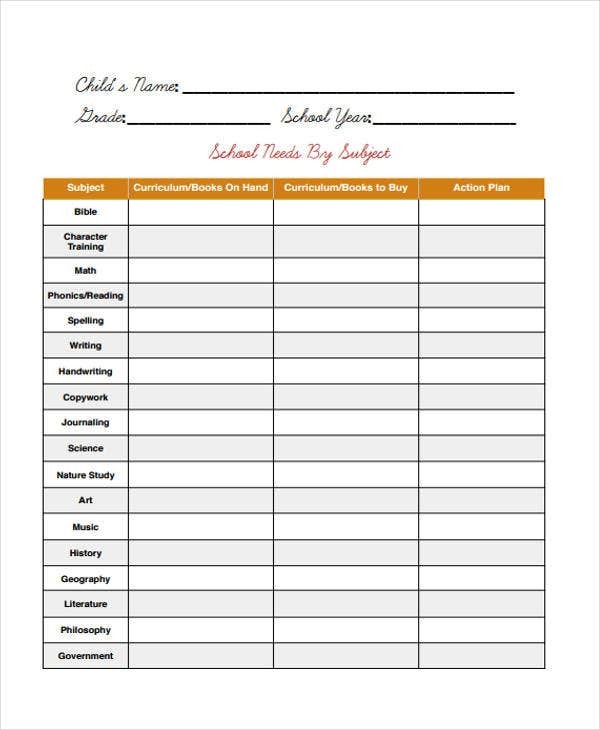 Provide the student’s basic details. 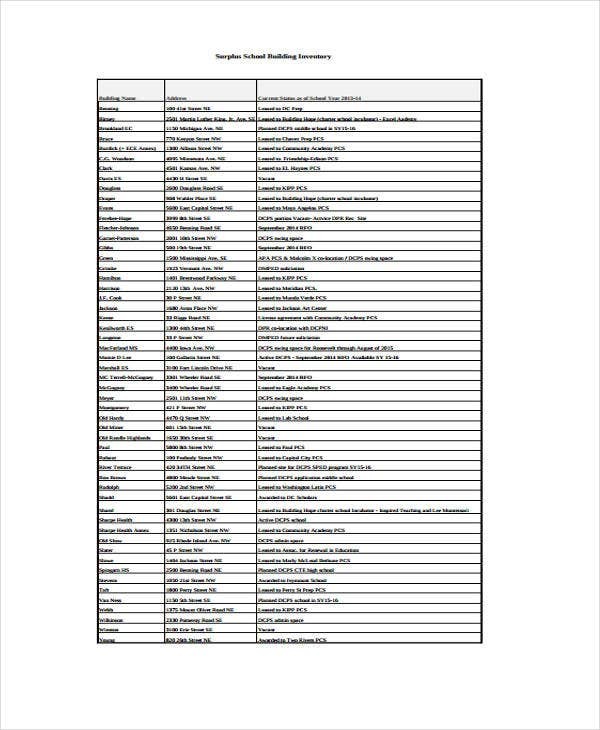 List down of the student’s subjects. Write down the syllabus or the list of books on hand. Don’t forget to include the action plan required or needed. These are some essential parts of a school inventory. 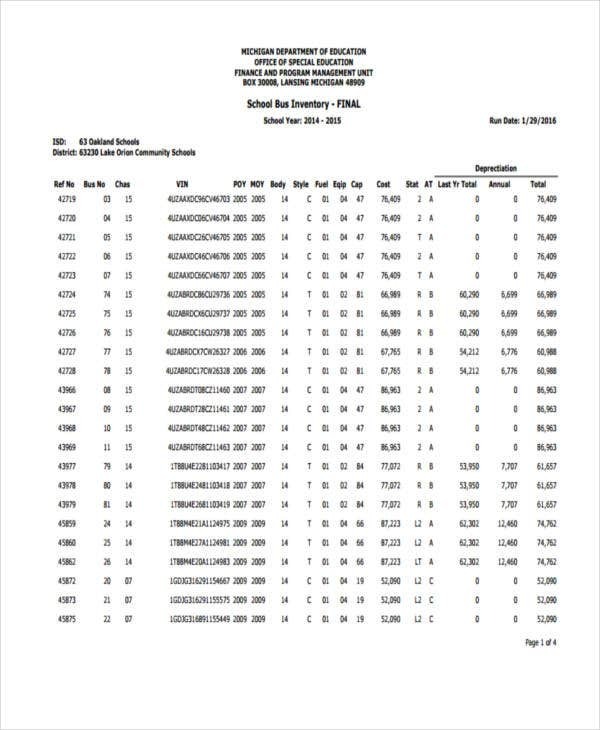 You can check out the school inventory templates provided to have a clearer view on how the said elements are reflected in a document. Building Inventory Template – In here you can indicate the building name, the location of the building and its current status. 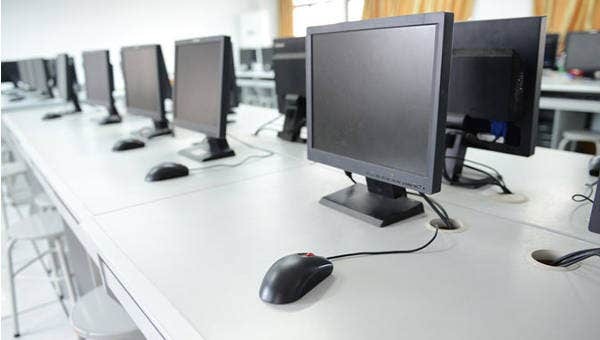 School Equipment Management – To take good care of the condition of your equipment, you can use this template to log in their respective facility code, facility name, location of the equipment, date of its purchased, serial number, fund source, and many more important information. 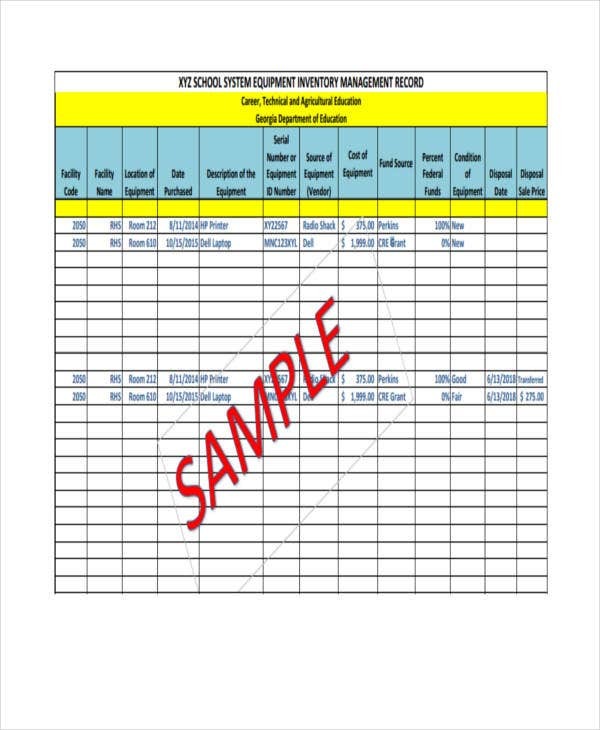 For more templates, check out our Inventory List Templates and samples. You need to adopt control and security mechanisms. Always ensure that your inventory records are safe from natural and man-made hazards and risks. Check it from time to time. In establishing security controls, you have to take into account the condition and nature of the items kept in the inventory. Do constantly update your inventory system’s documentation and tracking devices. Make sure that you are always up-to-date. Do make use of templates and software that will enable you to automate your inventory system. 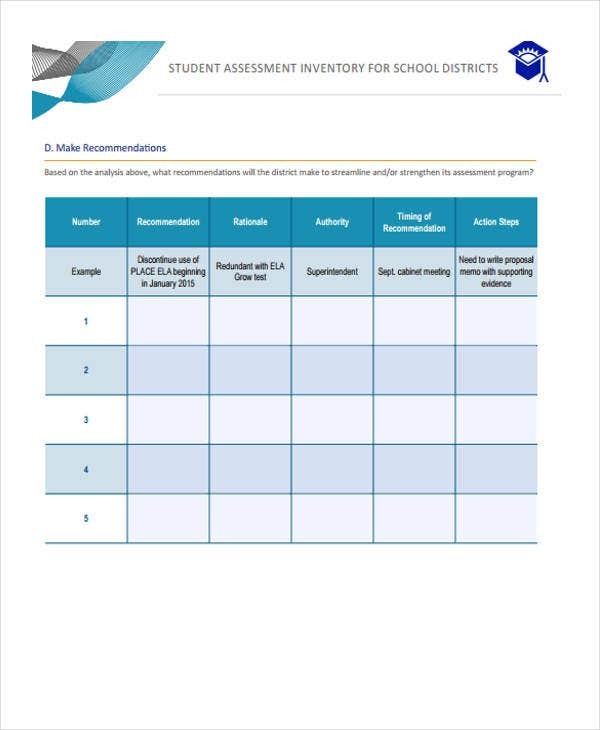 Our templates can help you in planning the type of school inventory you’ll be needing. Ensure that you assign specified and reliable persons to be responsible with inventory checking. In your school, you can delegate or assign a specified person to control and monitor the inflow and outflow of tools and equipment. These are some tips that you may use to effectively manage your inventory. If you’re interested, you can also check out our Inventory Database Templates and other Free Inventory Templates.